The cause of many human health problems remains a mystery, yet such diseases, like Autism, Alzheimer’s, and Parkinson’s, are on the rise. We don’t have to look far to find causal (critics will argue correlational) relationships in our environment…just stare at Monsanto. 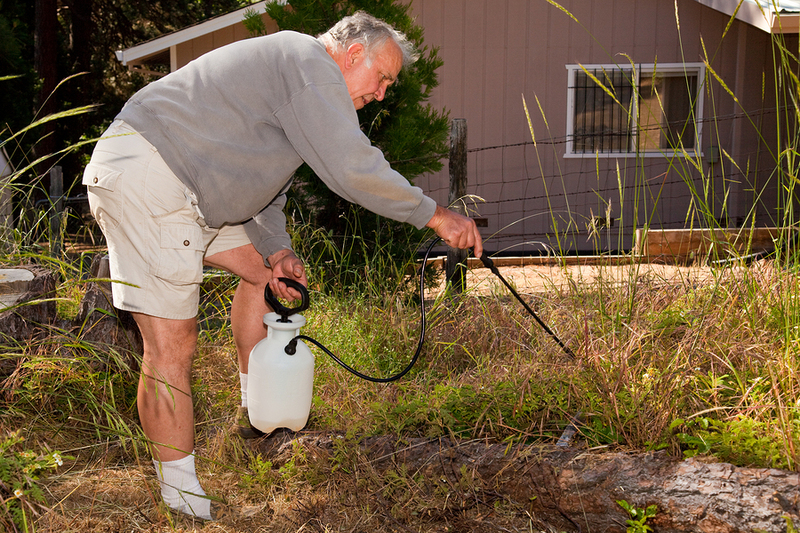 The companies ubiquitous herbicide Roundup is likely to blame, according to a new study. Of particular concern is the ingredient glyphosate and how it interacts with our genes. Glyphosate (N-phosphonomethylglycine), the active ingredient in the herbicide Roundup®, is the main herbicide in use today in the United States, and increasingly throughout the World, in agriculture and in lawn maintenance, especially now that the patent has expired. 80% of genetically modified crops, particularly corn, soy, canola, cotton, sugar beets and most recently alfalfa, are specifically targeted towards the introduction of genes resistant to glyphosate, the so-called “Roundup Ready® feature” In humans, only small amounts (~2%) of ingested glyphosate are metabolized to aminomethylphosphonic acid (AMPA), and the rest enters the blood stream and is eventually eliminated through the urine . Studies have shown sharp increases in glyphosate contamination in streams in the Midwestern United States following the mid 1990s, pointing to its increasing role as the herbicide of choice in agriculture. The recent rise in the rates of autism diagnoses in the United States is a cause for alarm. We have recently proposed that autism can be characterized as a chronic low-grade encephalopathy, where the cascade of events taking place in the brain is a process that enables the renewal of severely depleted sulfate supplies to the brain . We identified a dysbiosis in the gut as a source of ammonia that initiates the encephalytic response, and we proposed glyphosate as one of the many environmental toxins that might be responsible for the dysbiosis and for sulfate depletion. A review of the literature on glyphosate has confirmed our suspicions that glyphosate might play a role, and, further, have led us to believe that glyphosate may be the most significant environmental toxin contributing to autism. While it is pervasive in our food supply, the fact that it is deemed by most regulators to be nontoxic makes it especially insidious. The key pathological biological effects of glyphosate — disruption of the gut bacteria, impairment of sulfate transport, and interference with CYP enzyme activity—can easily explain the features that are characteristic of autism. There’s never a good reason to use Roundup. Don’t be fooled into thinking it is safe. Thanks for the info. Companies will never admit that its dangerous unfortunately. Y’all should actually take the time to READ the cited paper. while it purports to be ‘peer-reviewed’ it is published in a pay-for-publication journal. further, it makes no claim to have demonstrated any of the claims it makes, it is an exercise in scientific speculation. It also bears noting that a paper cited repeatedly in this paper (Seralini et al, 2012) has been very controversial (a charitable description) and is not generally regarded as legitimate science. Other citations include researchers that have made careers of anti-glyphosate publications, not exactly the highest expression of the scientific method. critical thinking is in order here.